In today’s sport and entertainment industry, data analysis and business intelligence are among the most exciting and progressive topics. In a matter of just a few years, rights holders and brands have taken data and analytics from a concept to full-scale business units. Today, some organizations have upwards of fifteen full-time employees dedicated to managing data and generating insights that influence business decisions. In many cases, members of the business intelligence division have become the primary advisers for owners and executives. As an industry, we’re still discovering the full power of data analysis. It’s an ongoing process that uncovers new applications, data sources, and stories that help shape the way we do business. Will data ever replace making decisions based on gut feelings and experience? Not at all. In fact, rising leaders carefully balance empirical evidence with context and experience to make informed decisions. There’s no doubt that when data analysis brings new insights to the table, our entire industry evolves. The end result can be increased revenue, better fan experiences, and smarter and quicker decision making. Take pricing strategy as an example. Now that clubs have access to an abundance of ticketing and fan behavior data, they can offer the right ticket price to the right fans. They can observe trends, gain market value insights from secondary market data, and adjust their primary ticket prices accordingly. Along similar lines, sponsorship groups can pull data from traditional and digital media channels to influence their asset valuation and increase margins. Fan engagement used to be measured by one or two metrics, such as attendance and spend. But today, rights holders are aggregating data from multiple sources, including mobile apps, websites, social media, and in-venue experiences. These tools work in synergy to create tailored experiences throughout the fan journey, which increases loyalty and lifetime value. In the world of sponsorship, data has created an entirely new dynamic for partner-to-partner relationships. Brand partners and their agencies are asking for better ROI measurement and accountability. 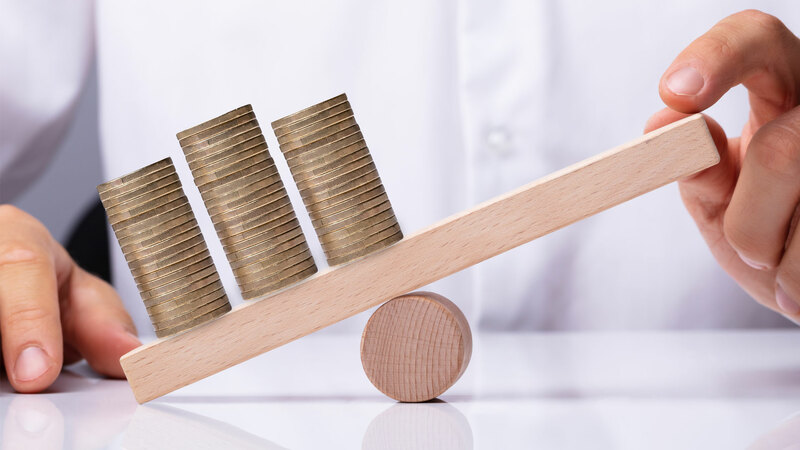 Some brands even include escalating deal incentives based on performance metrics, such as social media shares or likes. As a result, rights holders are forced to become more sophisticated with data to justify spend and to increase the value of their offerings. At KORE Software, we empower rights holders, brands, and agencies to make the most of their data. Through a combination of software applications and services, KORE helps over 6,000 sport analysts, reps, and executives make data-driven business decisions every day. 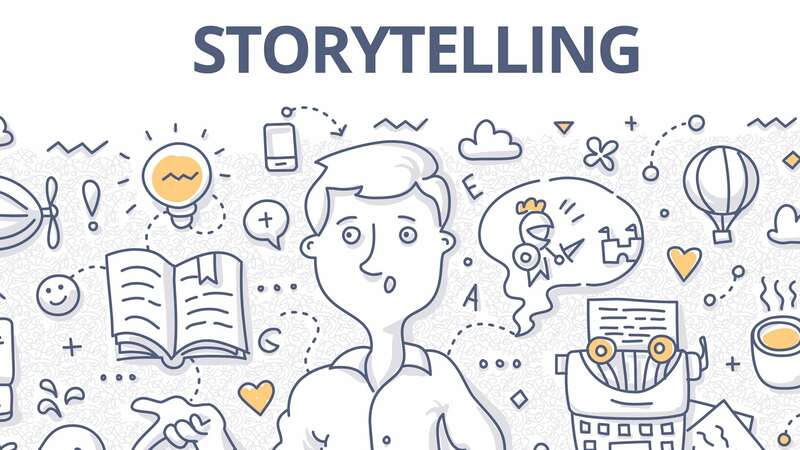 Whether your organization is just discovering the power of data or you’ve been data driven for a while, you’ll find great value in the ensuing report and case studies. Together, we’re raising the stakes in our industry and building paths for improved fan experiences, better profit margins, and more effective business management. Get exclusive insight from the likes of the NBA, the PGA Tour, FIFA, AZ Alkmaar, Formula E, BT Sport, DAZN, and business management solutions firm KORE Software. 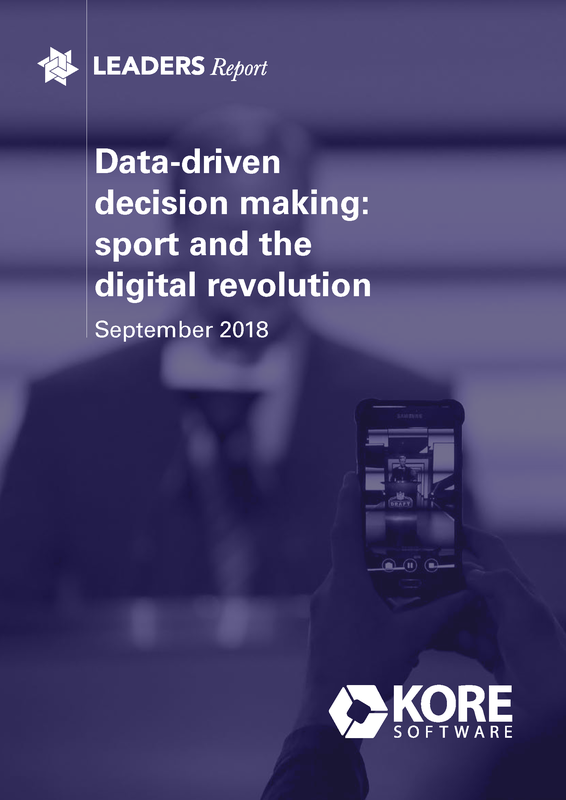 Download the full 30 page report, "Data-driven decision making: sport and the digital revolution"